Athlete’s foot is a common skin ailment that caused by fungal infection. Unlike its name, you can find it both among athletes and non-athletes. It is a member of the large family of fungal infections called Tinea. Also known as “athlete’s foot” or Tinea Pedis, research by the National Center for Biotechnology Information confirm found that it affects almost 15 to 25% of the global population. Any moisture retained between the toes, shoes or socks and insufficient aeration of your feet can contribute to this disorder and it can affect your nails and hands too. Common symptoms of athletes foot. In some cases, the symptoms might not be so severe and the infection could only give you dry flaky skin. Luckily for you, there are many topical formulations for the treatment of athlete’s foot – available both in spray and cream variants. Here is a list of the best foot creams and sprays for athlete’s foot. This balm is a potent formulation that combines the power of various essential oils. 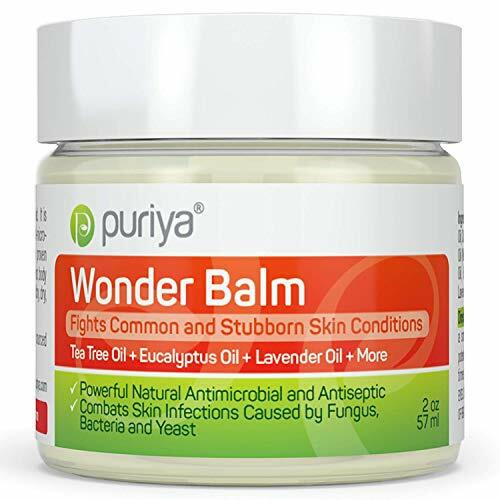 Puriya Wonder Balm is an all-purpose cream that you can use to fight a skin infections besides to athlete’s foot. Contains essential oils – tea tree, eucalyptus and lavender essential oils, which are all known for being antiseptic, inhibiting microbial growth and preserving the health of your skin. Soothes dry and irritated skin, lightens scars due to skin wounds and heals blisters. It is suitable for use all over the body, even your face. Use it on a regular basis to prevent infections, especially if you are a regular at the gym, swimming pool or sports complex where chances of infection are abundant. The Pawaca Natural Skin Therapy Spray clears up the affected area within 2-3 days, and the spray application offers you the assurance of complete hygiene while using it. It is available in a tube variant. It is useful not only for tinea but also for a wide range of skin ailments such as acne, pruritis vulvae, prickly heat and haemorrhoids. 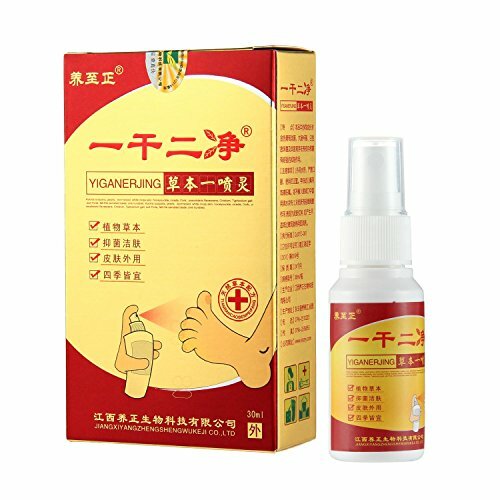 This foot spray derives its ingredients from traditional Chinese medicine. It is a clinically proven, steroid-free, fragrance-free treatment for athlete’s foot and other skin conditions. 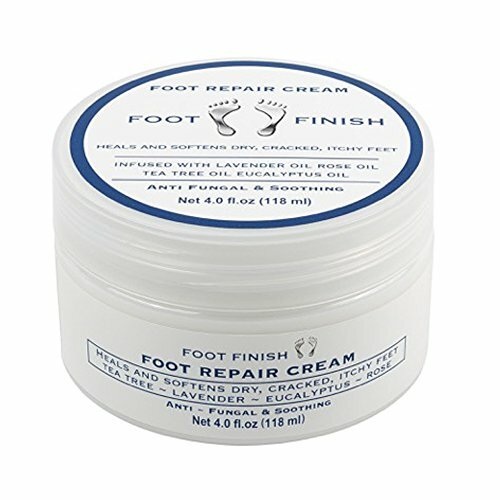 The Foot Finish Foot Repair Cream is a very effective foot cream that heals athlete’s foot, ringworm and psoriasis which affect the soles, toes and nails. It is both anti-fungal and antibacterial and can be useful to treat a variety of foot infections. It heals the affected area and prevents the spread of infection to other parts, as is common with Tinea infections. This cream also helps to fight foot odour. It is a versatile foot care cream with natural essential oils that protect and soothe your feet. While it is necessary to address foot infections, the heaviness of the moisturizing and antiseptic creams can be a major put-off. The greasy feeling that many foot creams leave on your feet can be rather uncomfortable and you have to wait for the lotion to dry before you can put on shoes and socks. 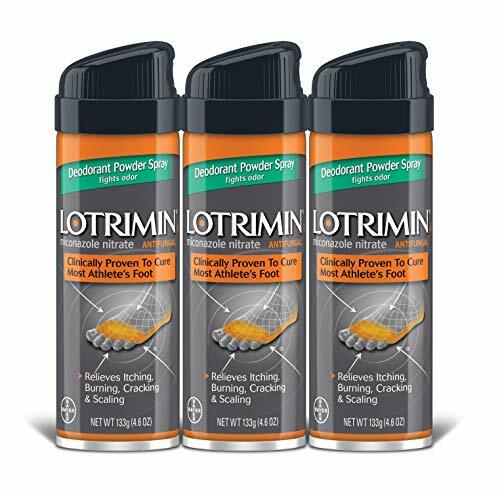 If this bothers you, Lotrimin AF takes away the tedium and the greasiness of foot creams with its spray powder formulation. The spray dries well which makes it the ideal companion for trips and for foot care on the go. It treats scaly and irritated skin caused by athlete’s foot. Family Care Antifungal Cream is a good over-the-counter drug that helps you contain any foot infection, provide relief and comes at a very affordable price. With 1% Clotrimazole as its active ingredient, Family Care’s cream is effective for treating infections caused by fungus. Whilst you can use it for foot infections, it is good for most sensitive areas if you are suffering a skin infection, as long as you keep it away from your eyes. 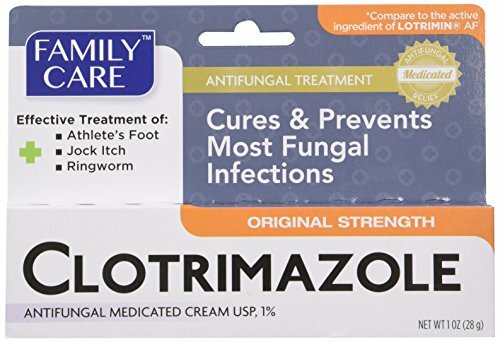 If you are often plagued by fungal infections on your feet, you need something that can heal your infection without being too messy, or burn too deep a hole in your pocket every few months. 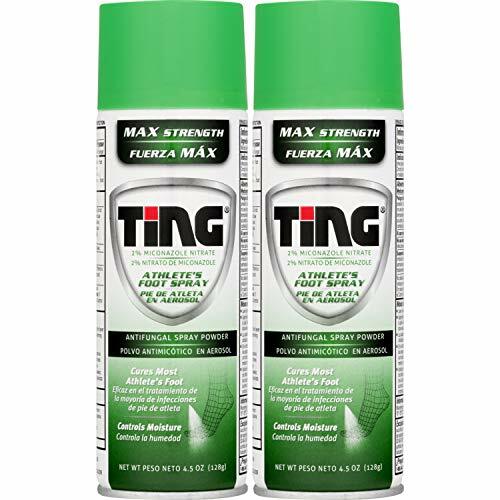 Ting Antifungal Powder Spray is the answer to all your concerns. Ting Powder Spray inhibits fungal growth and treats not only athlete’s foot but also jock-itch and ringworm. Not only is the powder spray application a godsend, but it also leaves very little residue as compared to other sprays. It is not too expensive and you can incorporate it into your regular routine without worrying about the price. You can treat athlete’s foot if you follow basic hygiene without any lapses. Shoes and socks should always be clean, well-aired and dry. You should ensure that your toe gaps are dry after every wash, especially if you are more sensitive to infections. As athlete’s foot spreads by contact, spaces around an individual who has the infection should be sterile and any affected areas cleaned and treated to prevent the fungus from spreading. You can incorporate an over-the-counter product for regular upkeep, hydration and disinfection of skin into your daily hygiene routine. While most of the foot care creams and sprays I have reviewed above use natural ingredients without a prescription, you should not ignore any serious infection and you should consult a podiatrist or doctor if it continues to spread.